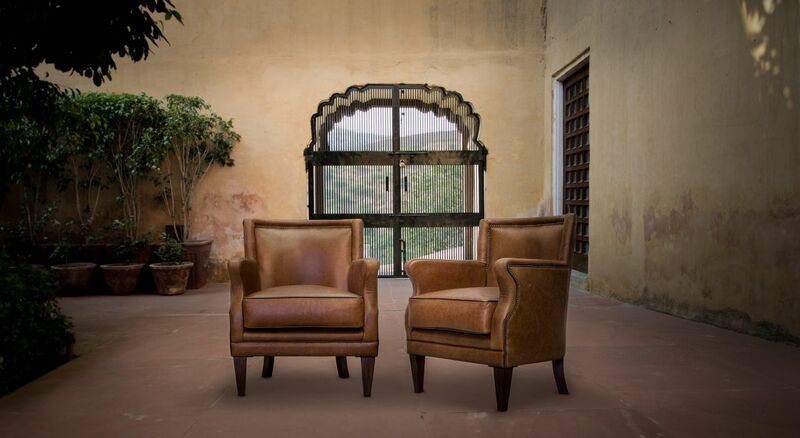 Think Royale with Samode Armchair. 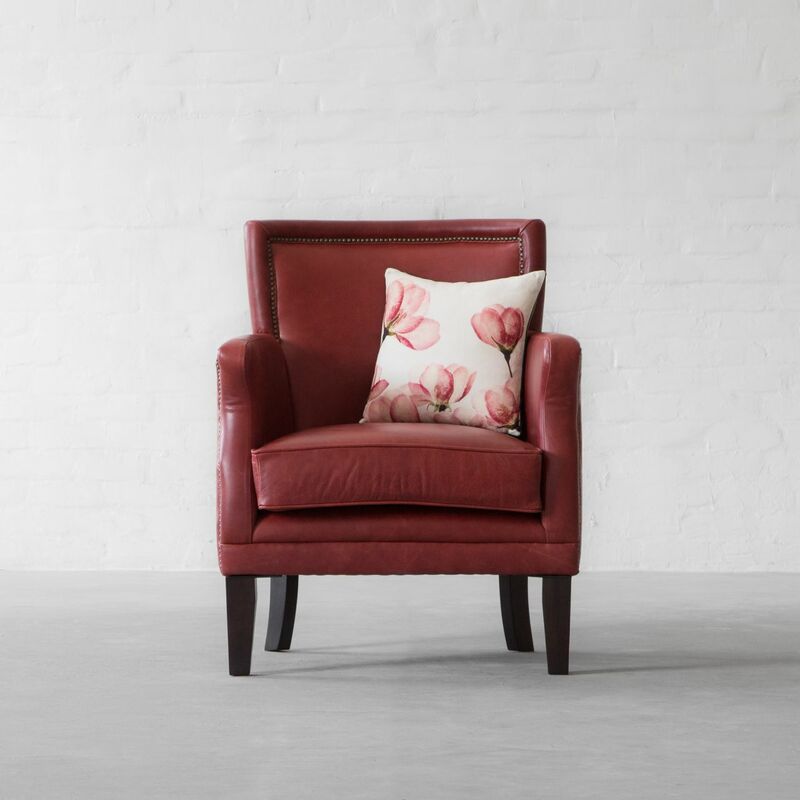 Providing undeniable comfort with plush padded seats, our Samode Armchair redefines luxury and royal in a sumptuous silhouette. 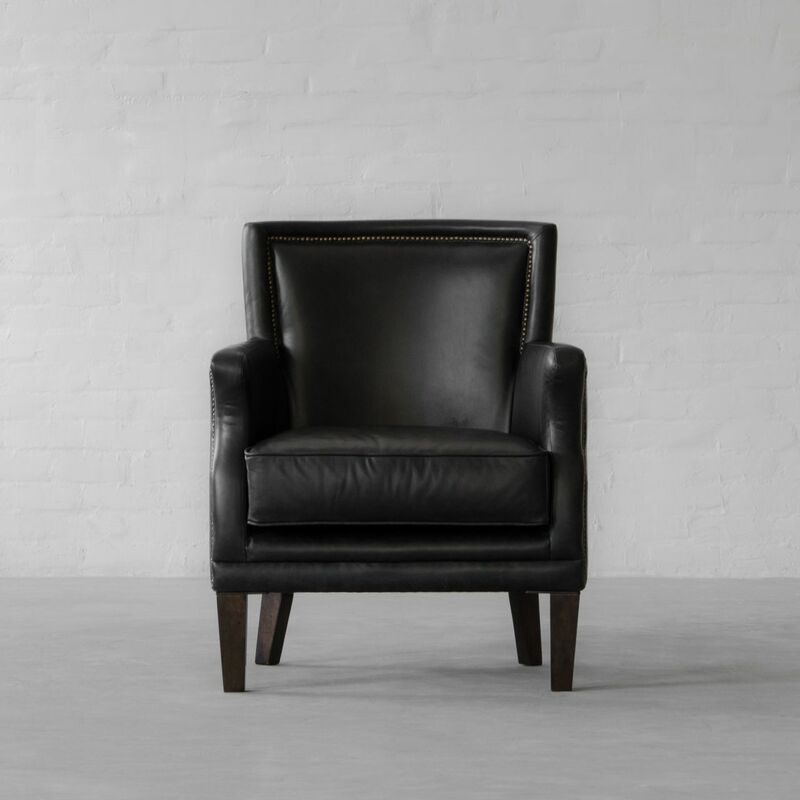 The row of antiqued brass nail-heads along the border of the design makes it a perfect understated luxury piece.